WordPress owns the internet, or at least the CMS (content management system) using share of it, which is a well over half. Basically, in all the websites currently live, half of them are powered by one CMS or another, and well over a quarter of these are powered exclusively by WordPress. This CMS/ web app framework is popular with all industry verticals and website niches, scales, and territories. The near universal appeal of the platform can be attributed to the rapid paced development, sheer enormity of the market (more users = more developers = great themes and plugins at highly competitive prices), and the inherent, core aspect of it that essentially defines the basics of usability and user friendliness. If you have a WordPress blog, it’s very easy to take it to the next level. In this post, I have listed 5 ways to make your WordPress blog great. WordPress themes, free and premium alike, are collectively a bundle of features and great code wrapped up in stunning design. The fact that we have such astonishing variety and progressive designs available for WordPress (and no other platform) is frankly one of the best things about WordPress. But within this variety are specialized themes based on niches, industries, designs, and requisite features. A blogging theme is built to enhance readability, minimize distraction while still allowing you to monetize and promote it. A portfolio theme is built for showcase purposes and has the features that let it do so. And so on and so forth. And even within a blog, there are multi-author blogs, affiliate blogs, user contributed (community) blogs, and so on. All of that is possible on WordPress, but it’s up to you to present it in the best possible manner for viewing and interactive pleasure of your audience. 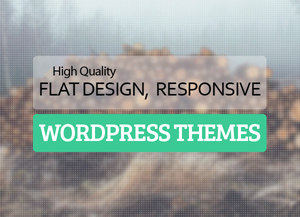 Make sure you choose the right theme in terms of design and exact features for your WordPress blog. WordPress is practically modular. The core is feature full for sure, but there are endless possibilities and ways in which you can use WordPress if you install and use the right combination of plugins. There are certain basic plugins that you need no matter what – W3C Total Cache, Jetpack, Akismet (or another feature packed anti spam plugin), BackupBuddy or VaultPress (backup plugin), WordFence or Bulletproof Security (WordPress security plugins) and so on. Over that you can layer the plugins for specific functionality: WooCommerce for affiliate marketing WordPress blogs (and an online shopping cart on the side), BuddyPress for community blogs and interactive forums, and so many others. While plugins are great, I advise you to practice discretion and some restraint instead of rampantly downloading everything you can get your mitts on. Use Plugin performance Profiler (P3) plugin to keep your performance in check. Try to download only the most well used, consistently updated plugins and themes from trusted sources only. You have good content. What you need to do is market it properly so it gets the readership and eyeballs that it deserves. Marketing automation tools for WordPress are a thing of beauty, in that there are so many of them to choose from and all of them are feature packed for maximum efficiency. Email subscriber list building plugins include MailChimp, Newsletter, etc. While complete automation suites include HubSpot, Inbound Now, etc. There are social sharing plugins aplenty, and services like Buffer which can be easily integrated with WordPress and your social media channels to synchronize social posts and manage them effectively. 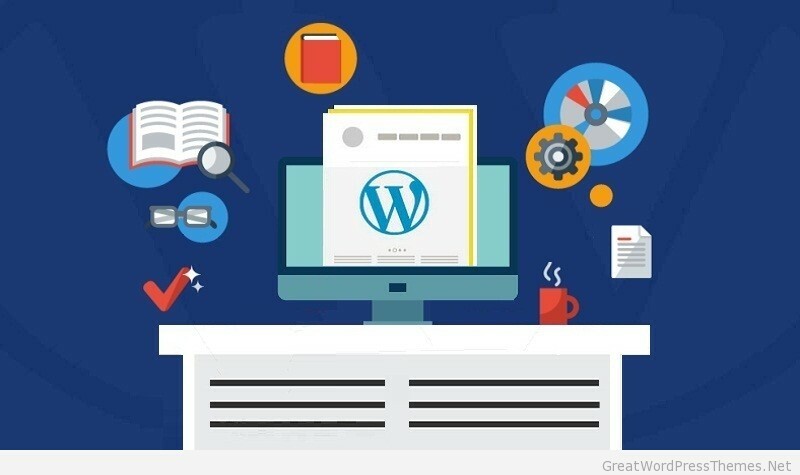 WordPress SEO by Yoast and All in One SEO pack are unmatched in their search engine optimization features, and they have additional ‘extensions’ that enhance their features and capabilities even further. You simply need to get the best in class tools and services for your blog, free or premium and make the most of it. With consistency, you will reach the top ranks and good traffic influx. Selling your products and services, taking in event bookings and registrations, and managing payments on WordPress is easy as posting, which itself is a matter of minutes. 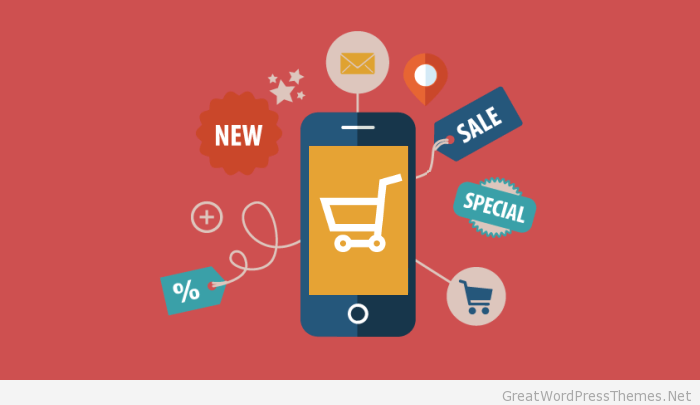 eCommerce plugins like EcWid, WP eCommerce, and the evergreen WooCommerce which powers millions of online stores already are super easy to install and use. On top of that, there are specially designed and coded WooCommerce / eCommerce ready themes that come with their own page types, post formats, special advanced sidebar filters and navigation, improved checkout process, responsive pricing tables, and so much more. 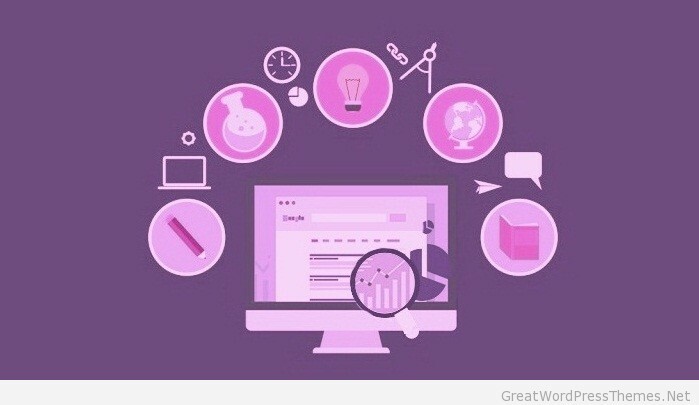 WordPress gives you all the tools to test, analyze, and improve your blog consistently. WordPress centric plugins and services for higher conversion rates and improved UX testing (A/B split testing, multivariate testing and more) are easy thanks to Nelio A/B testing plugin, Google Analytics by Yoast, OptimizePress, and simple integrations with advanced analytical and statistical insight tools loved across the web – KissMetrics, Google Universal Analytics, and many more. Setting up and going live with you WordPress blog is easy, the difficult part is to stick with it through thick and thin. To maintain, update, and keep it secure, and to work towards improving your site SEO, UX, performance in general – Keep up with WordPress, and all of that is easier done than you are probably imagining. 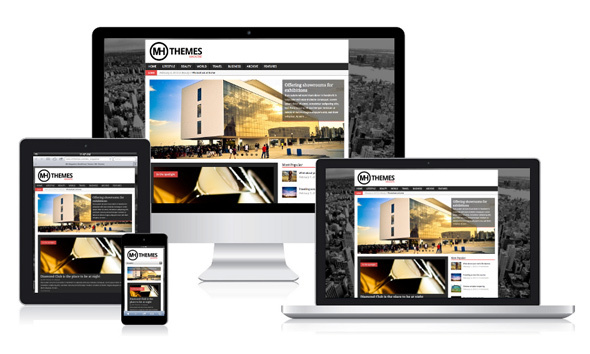 Tracey Jones is a front-end web developer at HireWPGeeks Ltd., providing WordPress theme customization service in cost-effective manner to our global clients. She is also a serial blogger who is interested in writing information-rich blogs and articles in the web development sphere.